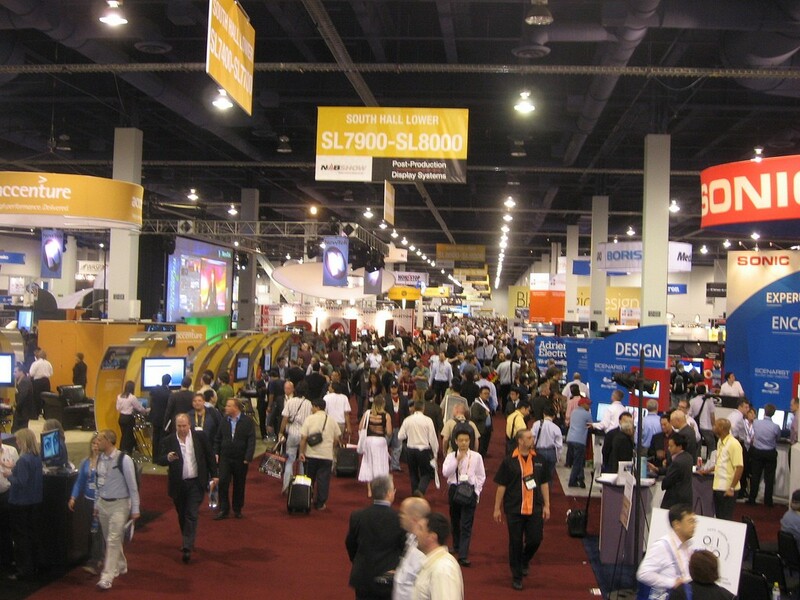 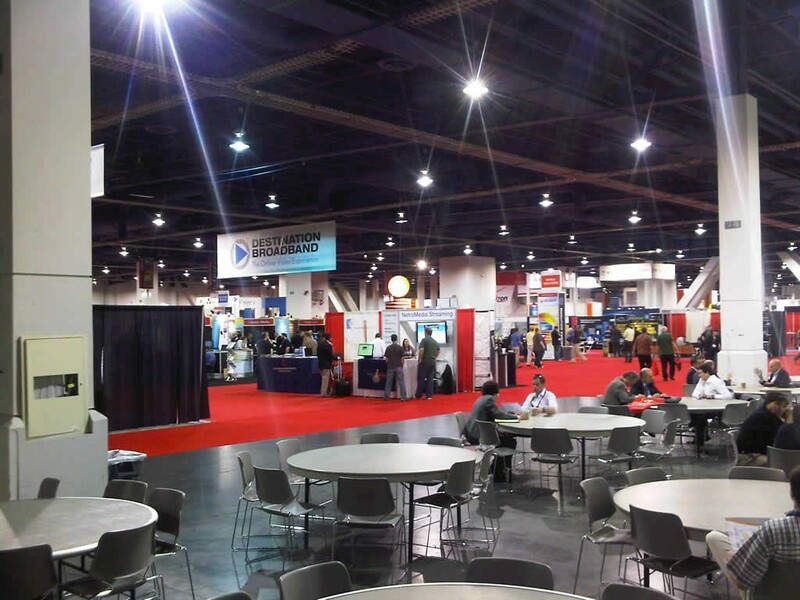 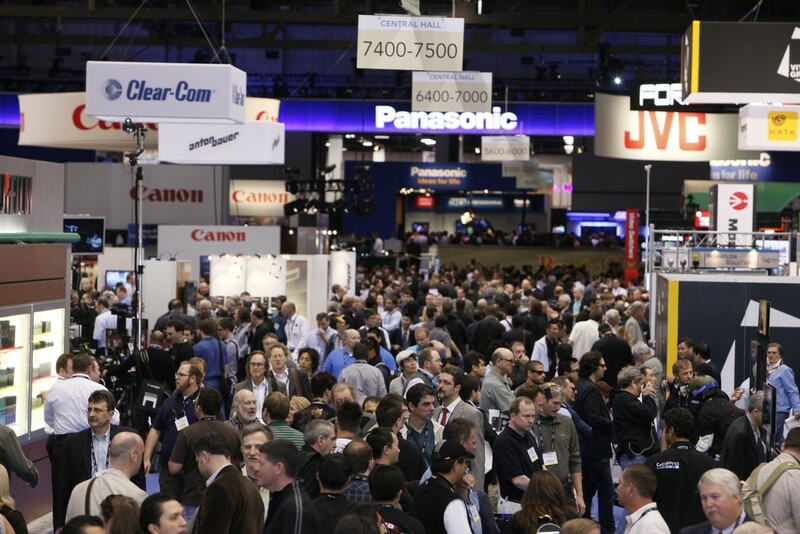 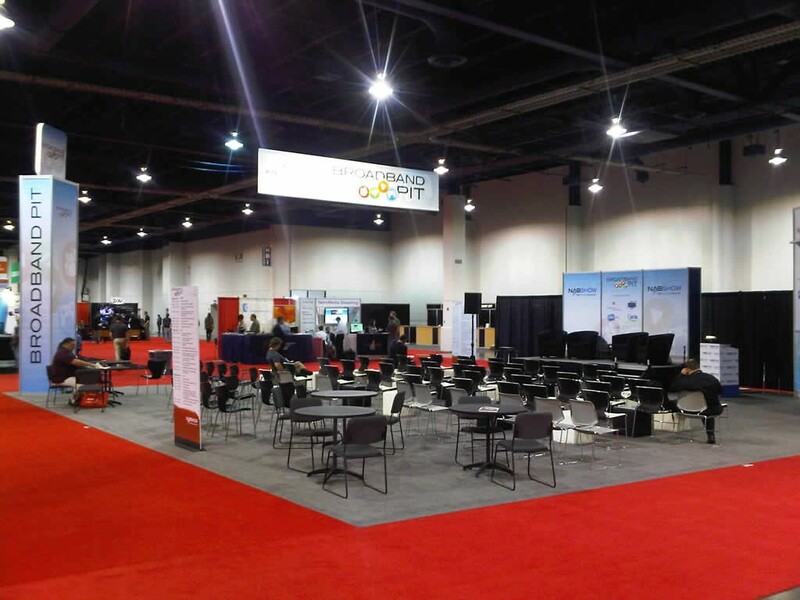 The NAB Show is the world’s largest electronic media show – hosting thousands of media and entertainment professionals from over 150 countries. 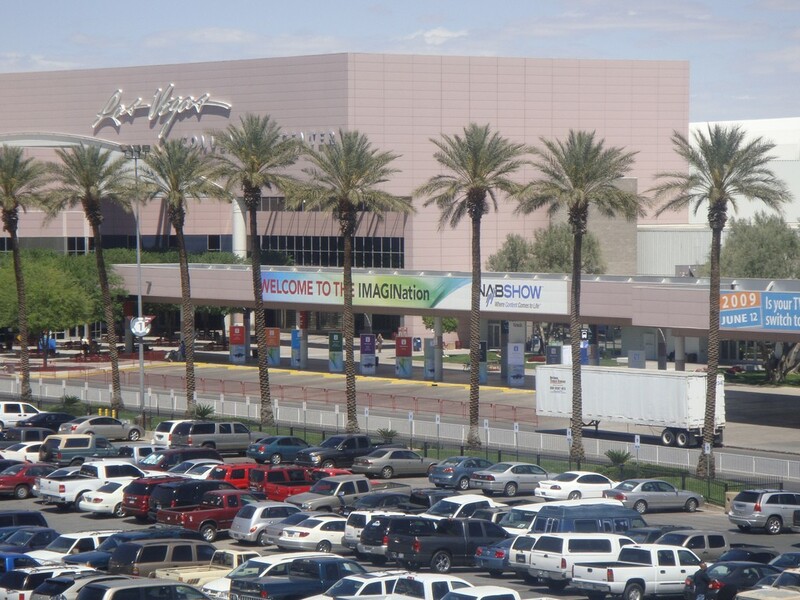 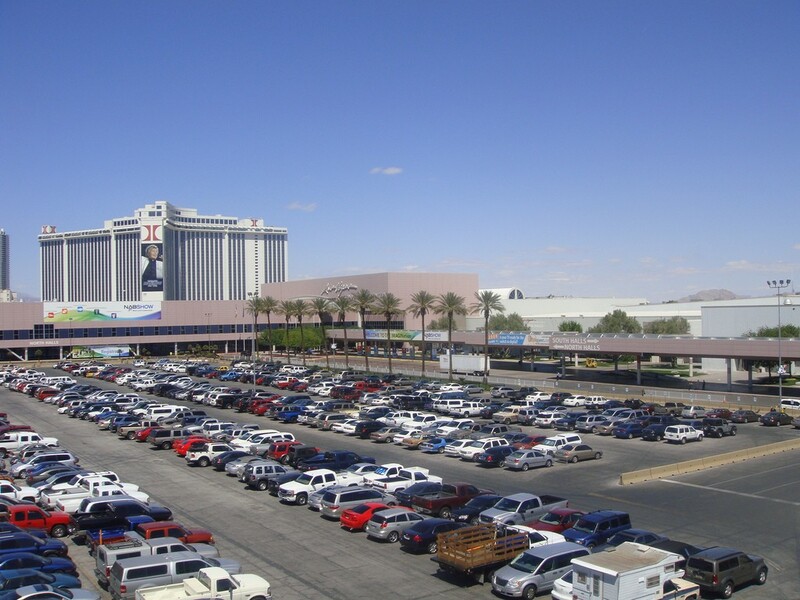 It is produced by the National Association of Broadcasters, and held annually in Las Vegas, Nevada. 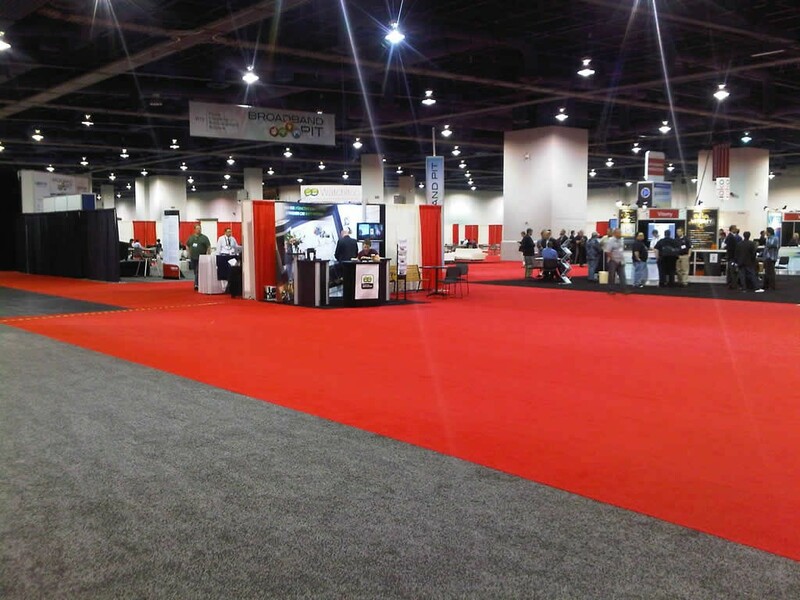 Yet Another Amazing Trade Show Experience . 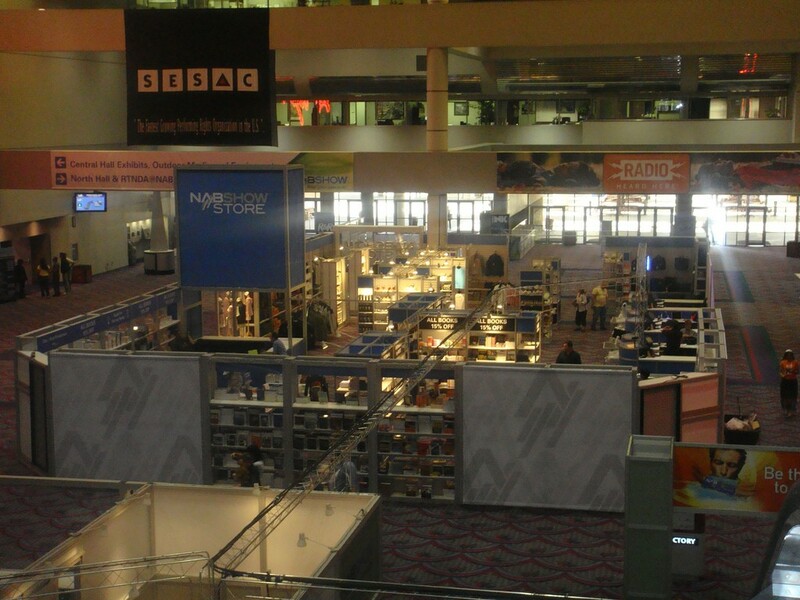 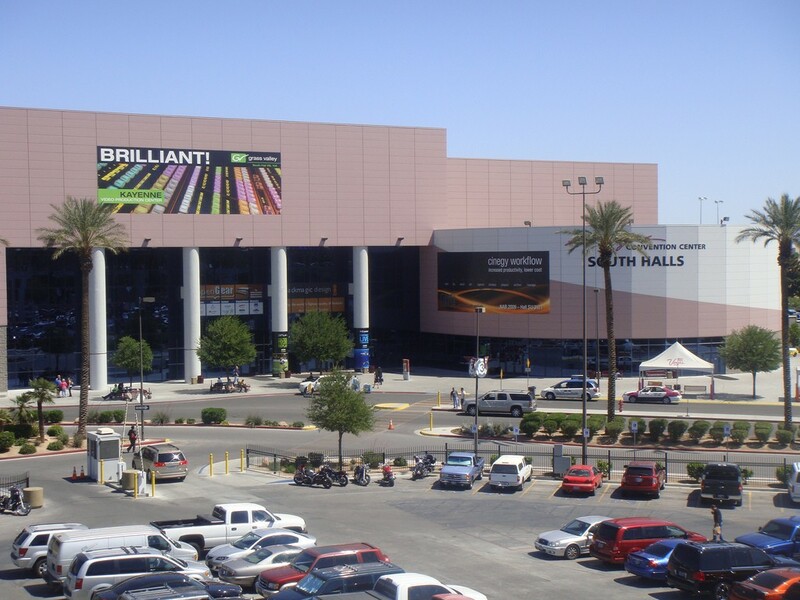 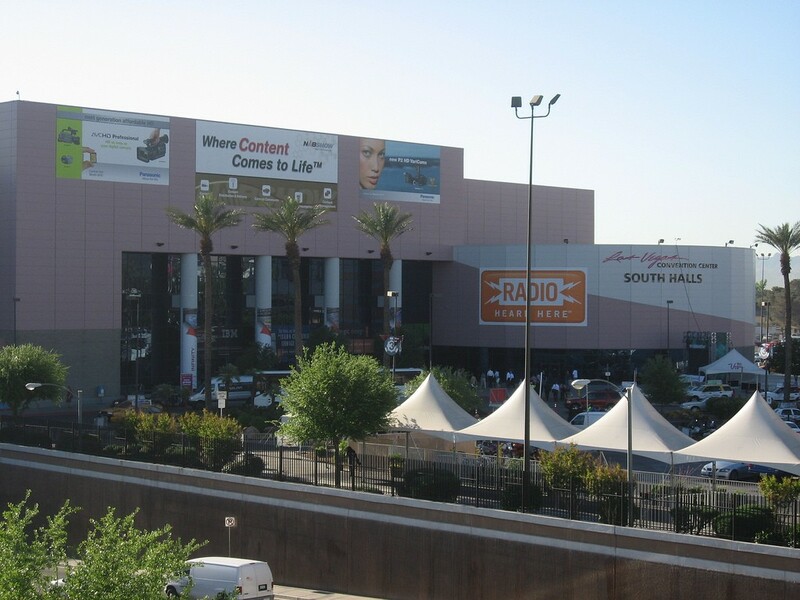 . .
For the second year in a row, we have exhibited at the NAB Show, in the South Upper Hall, booth SU10202. 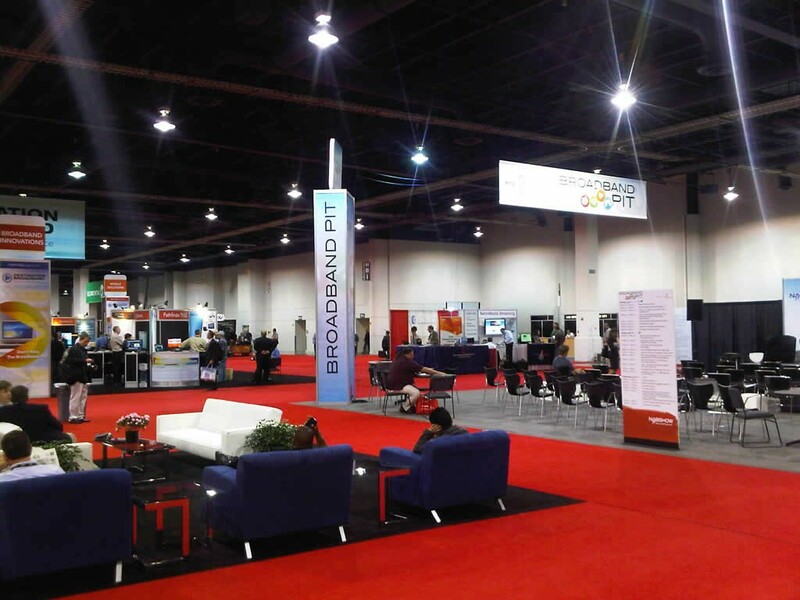 We were highly successful in showcasing some of our unique services and products, talking about future developments and meeting with prospects and clients to discuss their individual requirements. 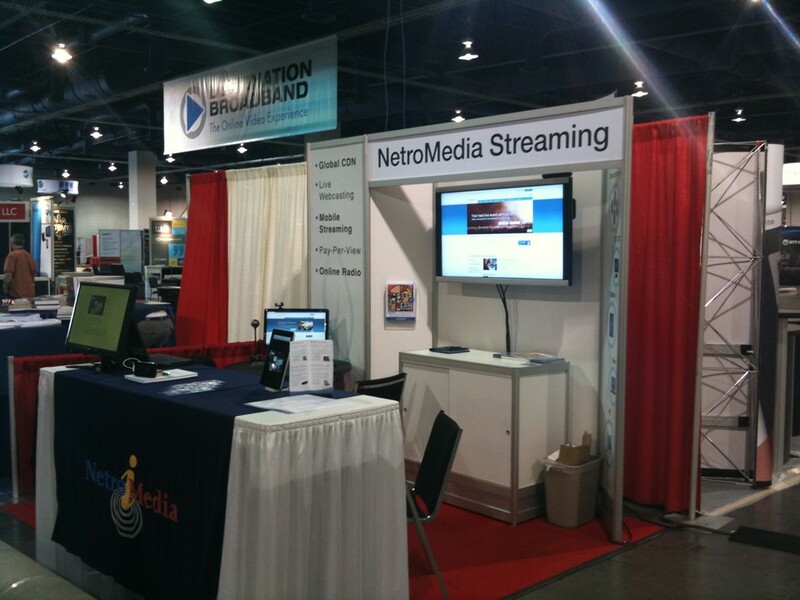 Reaching Multiple Devices – NetroMedia’s specialty! 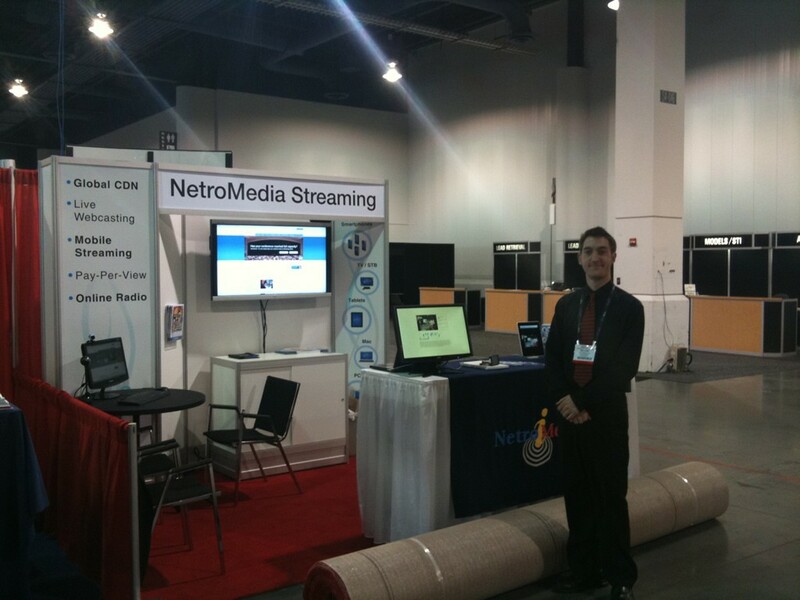 Close Captioning – Expanding accessibility!